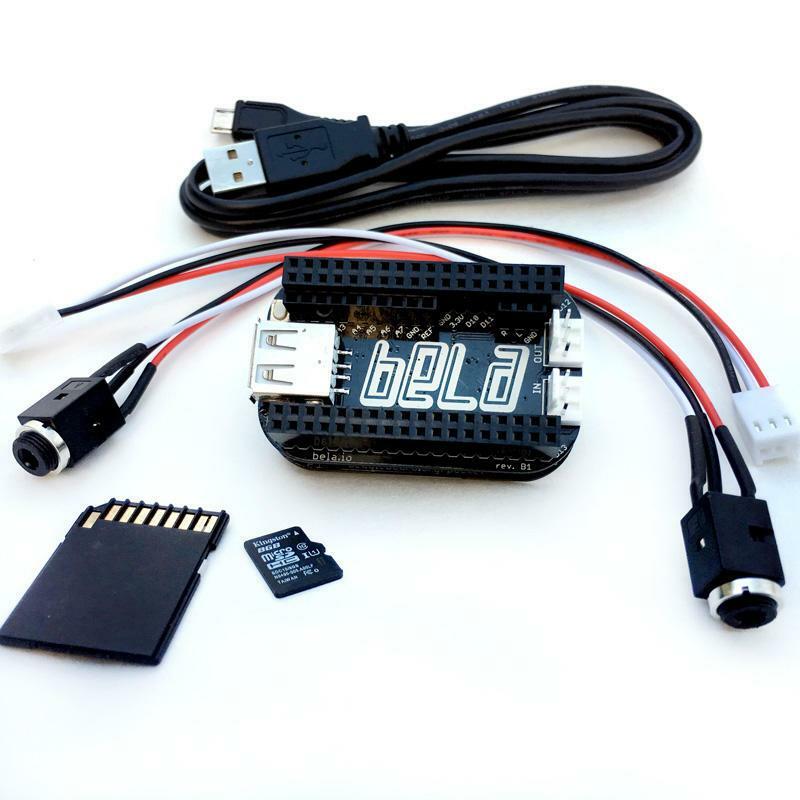 The Bela Mini has all the most popular features of the original Bela, scaled down to a tiny package. Embed Bela in more places than ever! 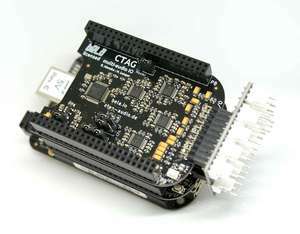 Fully compatible with existing Bela software.